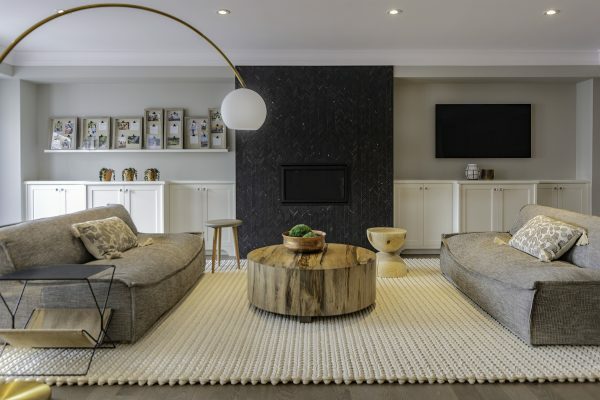 TORONTO, March 18, 2019 /CNW/ – Minto Communities Canada (“Minto Communities”) today announces the opening of its Fitzgibbon model home at Glen Agar – a new community of 53 luxury, single-family homes in Etobicoke. The modern 3,500 square foot home includes three bedrooms, nine foot ceilings, oak herringbone hardwood flooring, granite countertops, servery, two gas fireplaces and luxury finishes near Kipling Avenue and Rathburn Road. 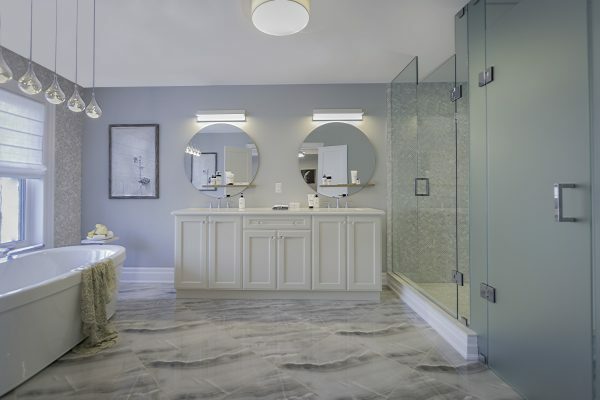 Winner of the Ontario Home Builder Association’s Project of the Year – Low-Rise, and now over 70 per cent sold, Glen Agar is expected to begin occupancy in summer 2019. Homebuyers are invited to tour the Fitzgibbon Monday to Wednesday from 12 to 7 pm, Saturday and Sunday from 12 to 6 pm, or by appointment by contacting 647.255.5191 or glenagar@minto.com.